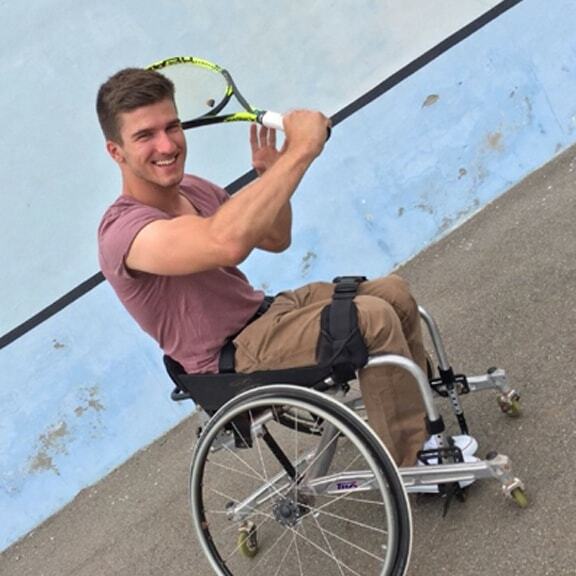 Nick’s motto is: “It always seems impossible until it’s done!” He wants to counter prejudgments about wheelchair drivers and do as much as possible. 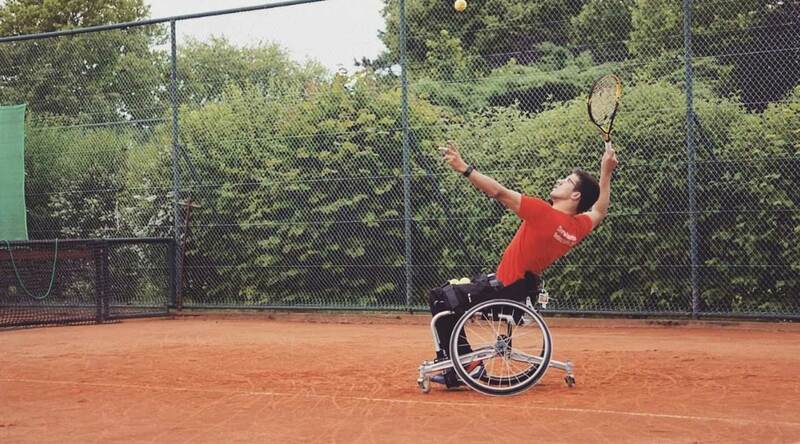 Whether it’s on the tennis court, during his exams or at a party, he lives his life to the fullest. What might be his most important asset is that Nick always shines and always enjoys what he is doing. The main goal is to participate at the Paralympics of 2020 in Tokyo.